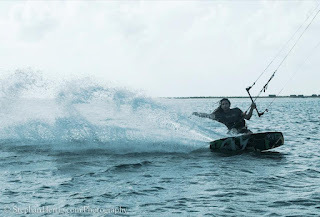 KITESURFING SRI LANKA: Kitesurfing Kalpitiya - Kite Trips! Kitesurfing Kalpitiya - Kite Trips! 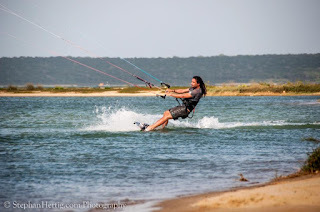 The best kite trips in Kalpitiya! 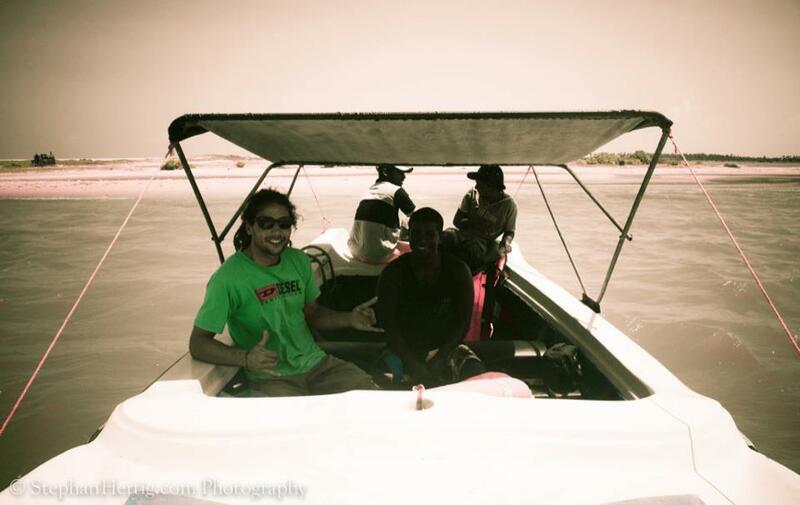 Check out what the team from Kitesurfing Lanka were upto today! The wind is BACK! Thanks Stephen for the pictures!